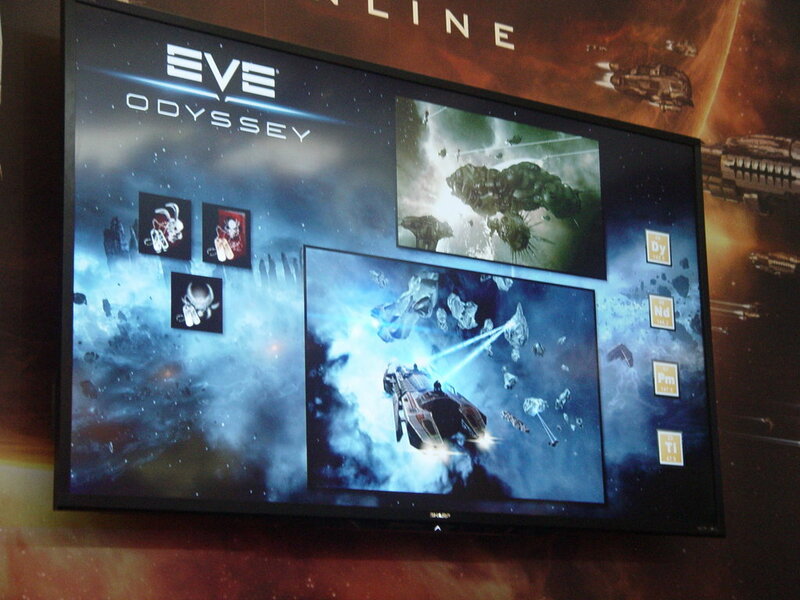 Interesting to see moon minerals on one the Odyssey announcement slides at PAX East 2013. 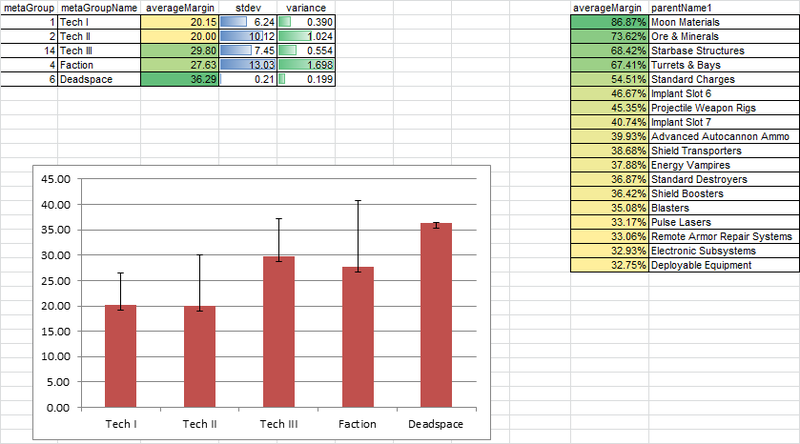 I hope that a serious look at industry balancing is going to take place now that the general population seems pacified by the content in the Crucible, Inferno, and Retribution expansions. 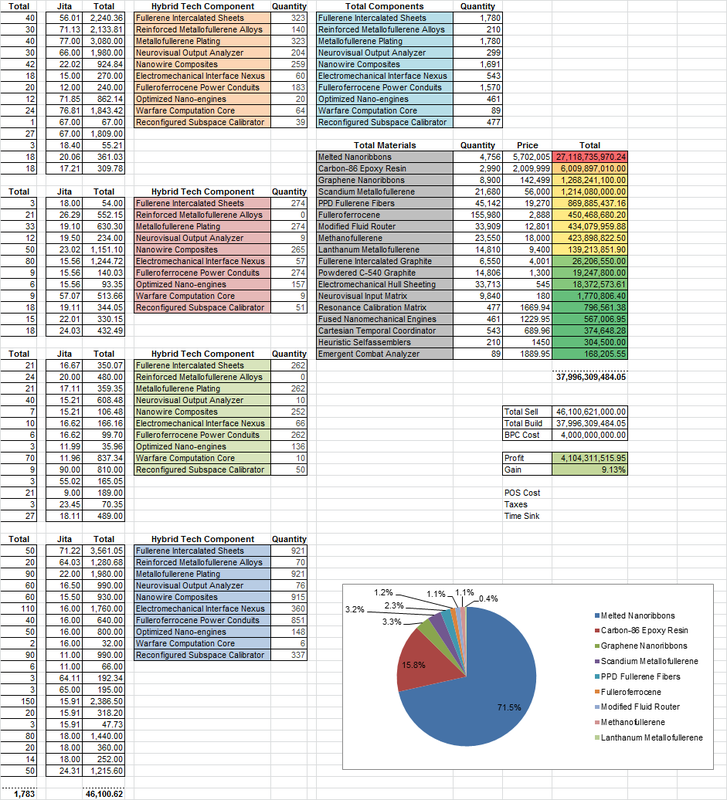 The icons shown are for R64 moons, which have concentrations skewed towards galactic quadrants as shown by data analysis. I can only imagine what they have planned as they have stating their intention is to remove passive static resource fountains such as the current moon mining system. My side interest in information aesthetics is present in my work, both professional and personal. 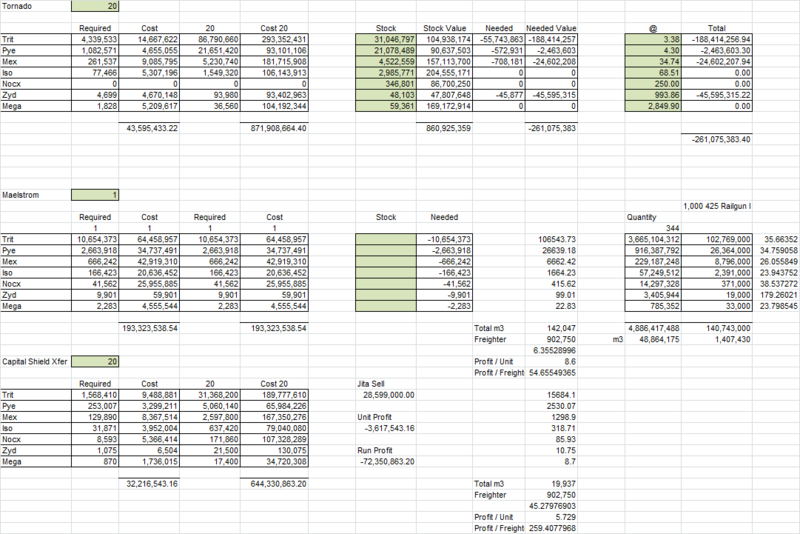 I’ve received many comments on how clean and clear my analysis charts, reports, and spreadsheet work can be so I though I would share some of my Eve related spreadsheet work to inspire people. 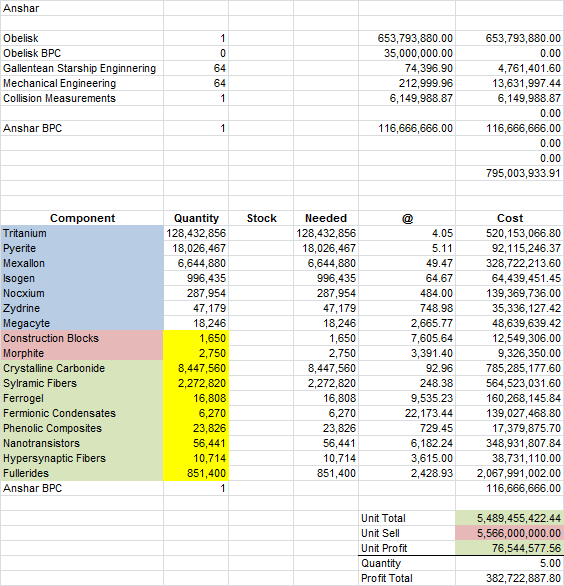 Here are screenshots from depreciated spreadsheets that I used for industrial production, speculation, and fuel estimations before switching to a custom web-based solution that my partner, Raath, created. My design goal has always been to use small type-face Arial text that is boxed and columned with important information highlighted in primary colors or shaded in gradients to denote best to worst status. 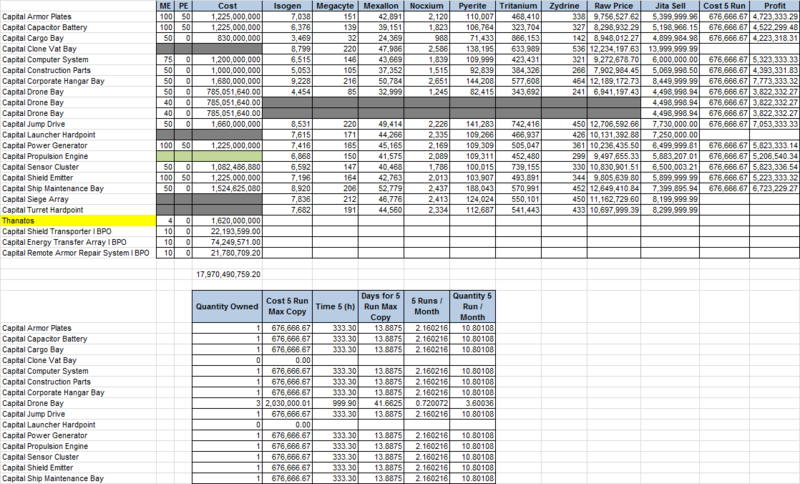 Some of these sheets are old with broken formulas or outdated build requirements. 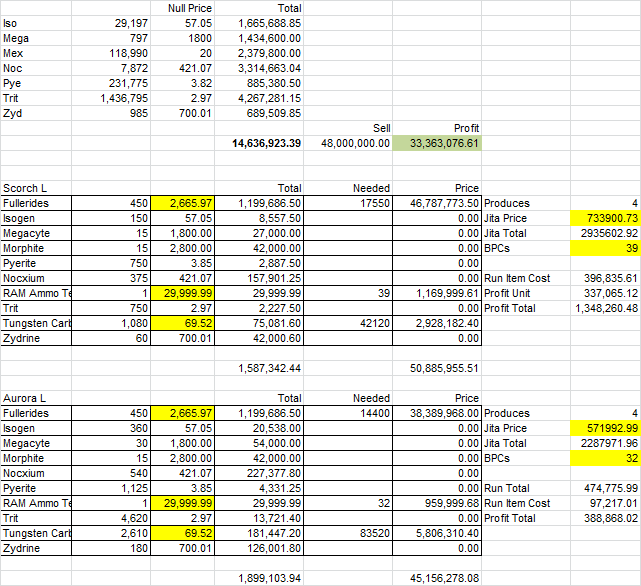 Pay more attention to the organization rather than to the numerical content. My hangar mainly consists of Industrial ships such as Freighters, Jump Freighters, or Orcas. I’ve always been interested in piloting a Rorqual, but not in the classical setting of a ore crunching vehicle. 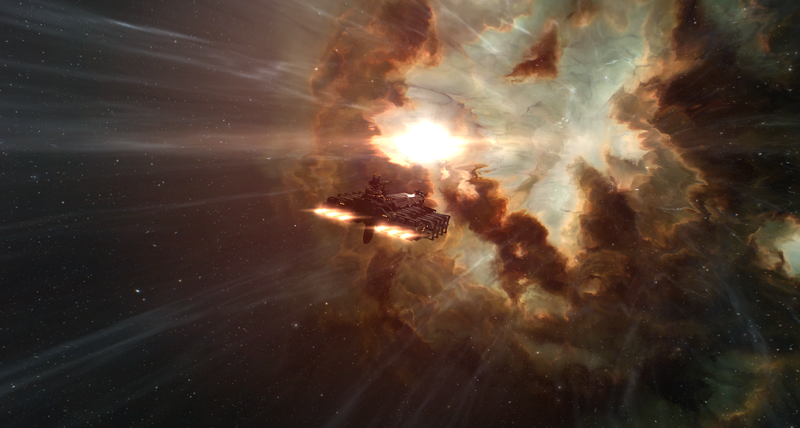 I invite the PVP community to offer suggestions for a Battle Rorqual as the fits on BattleClinic are rather underwhelming. 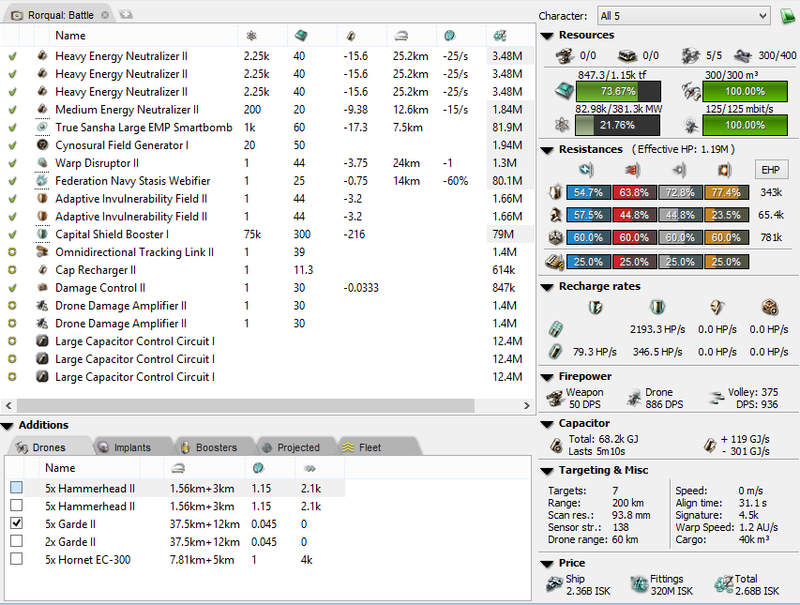 So far I spent some ISK and purchased the necessary skills to enable my polished Thanatos pilot sit in a Rorqual. 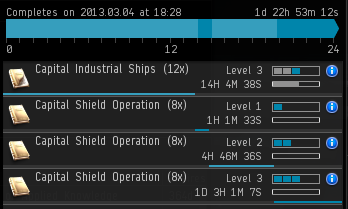 I am going to train up Capital Industrial Ships to IV as the Rorqual receives a modest bonus on drone damage. Since this pilot was trained for an Armor Thanatos, I will also need to get Capital Shield Operation to IV. Here are the details on the Rorqual bonus with the drone bonus highlighted as it is what enables this hull to excel with drone based combat. 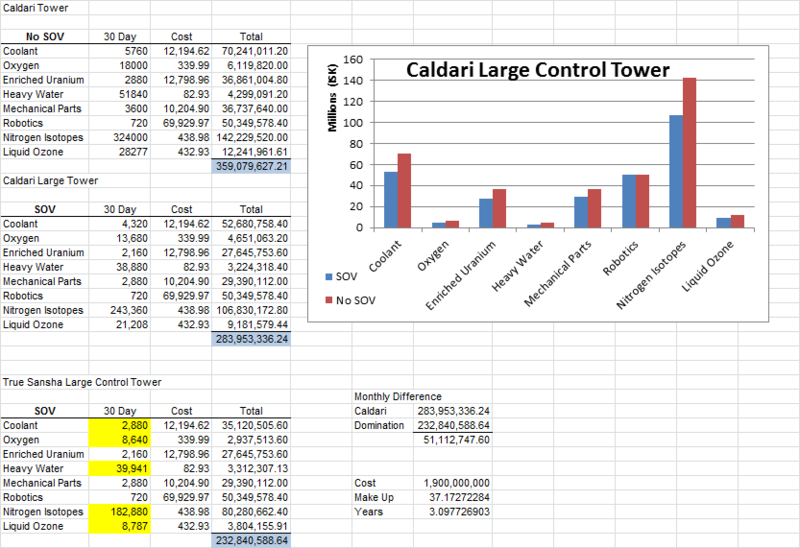 50% bonus to the range of Capital Shield Transporters per level. 20% bonus to drone damage and hitpoints per level. Can use 3 Gang Link modules simultaneously. 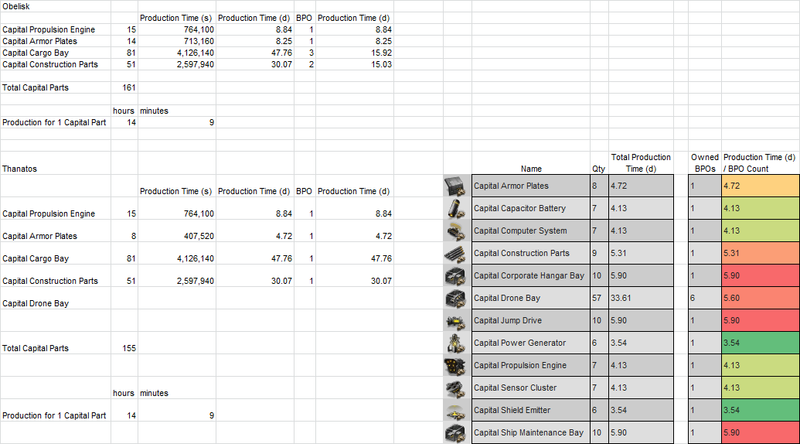 Note how the Capital Industrial Ships skill is up from the old NPC price of 450 M. CCP recently changed pricing for NPC skills in a Retribution patch.